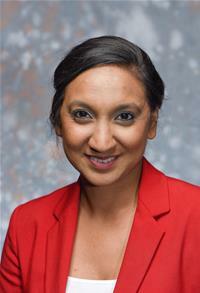 Councillor Kaur graduated in History and Politics from the University of Southampton and followed this by studying law at Southampton Solent University. She is currently working in publishing and helping run a local fabric business. She is a trustee for local charity, Relate Solent.